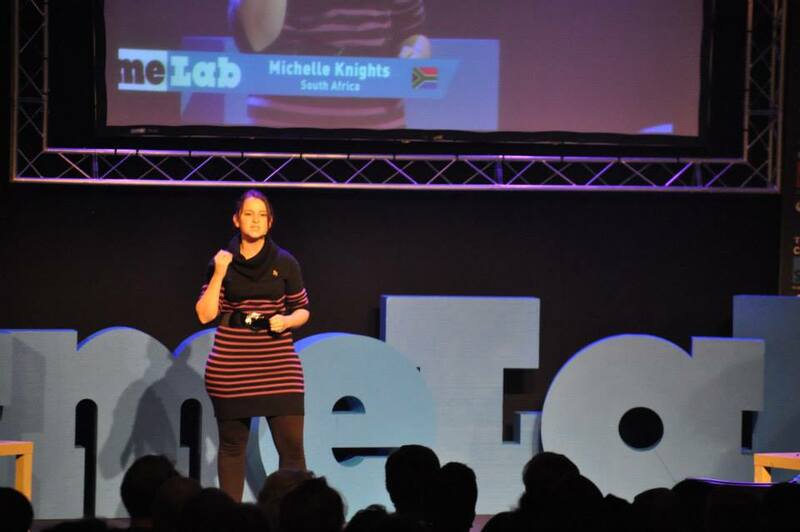 Michelle Knights, currently completing her PhD in Cosmology at UCT, is making history as the first EVER FameLab South African winner. She jetted off to the UK early this month (June 2013) to represent South Africa in the International FameLab competition and she made it all the way to the International final which took place on the 6th June 2013 in Cheltenham. South Africa is definitely proud of Michelle! Michelle Knights intrigued the judges with her presentation on the use of pulsars to demonstrate gravitational waves (an Einstein hypothesis). Only ten countries out of twenty-one made it through to the final, and Michelle earned her place. She was accompanied by Remo Chipatiso from the British Council SA and Robert Inglis of Jive Media Africa, organisers of FameLab SA. The International FameLab winner title went to Fergus McAuliffe from Ireland who’s talk was on the wood frog and how it blurred the lines between life and death by freezing solid each winter and returning to life each spring. Congratulations to Fergus and to all who participated in the competition. Michelle Knights has put South African science on the map and raised the profile of science communication. We wish her all the best for the future. 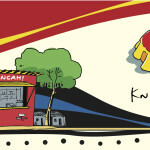 Sincere thanks to the British Council in South Africa and to the whole team at Jive Media Africa. 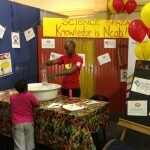 We are also hugely grateful to all our partners and sponsors in South Africa including SAASTA, SANSA and the CSIR. https://jivemedia.co.za/wordpress2/wp-content/uploads/2013/06/Michelle-Knights-international-final.jpg 638 960 Jive Media https://jivemedia.co.za/wordpress2/wp-content/uploads/2018/07/jive-logo-white-text.png Jive Media2013-06-18 15:40:142018-12-10 13:57:16Michelle Knights takes South Africa through to the International FameLab Final in the UK!